Its lake is famed for crystalclear waters (the cleanest in Europe, don‘t you know), attracting swarms of sports enthusiasts and fishermen in summer. Come winter, the nearby ski resort La Clusaz is a hive of activity for powder hounds, complete with five interlinked massifs and 84 slopes. And all year round, tourists heed the call of the town‘s charming medieval streets, museums and gourmet restaurants, all while lapping up the sublime Alpine backdrop. 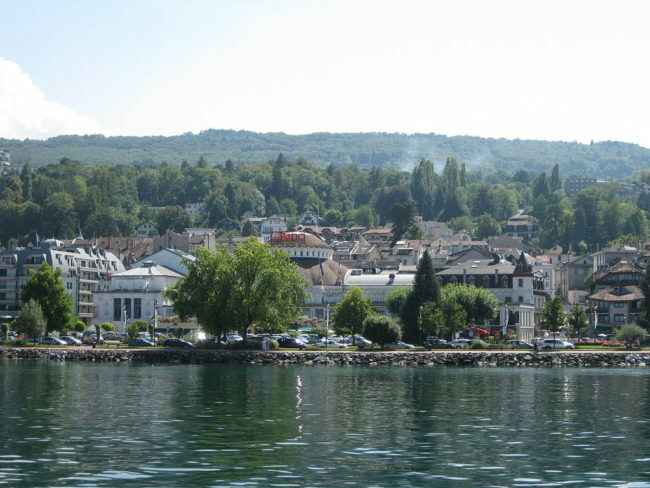 If you hadn‘t already guessed, Annecy serves as a key destination – both for business and pleasure, making it a great spot to consider buy-to-let properties from a pick of classic chalets and swanky ski apartments. 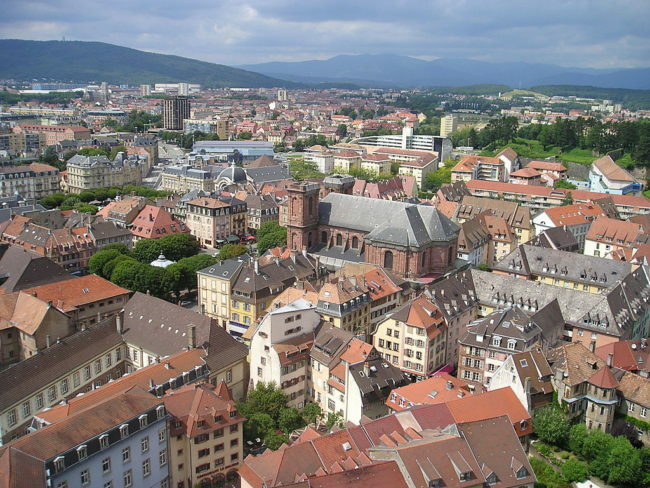 Plus, being linked to Paris via TGV and a 50-minute drive from Geneva Airport, it‘s very well connected. Yes, the same Évian of bottled water fame! Renowned worldwide for its rejuvenating mineral water, this spa town is also home to a stunning array of Belle Époque architecture, a casino from the late 1800s (still in full swing) and the Villa Lumière on the banks of Lac Léman – which captivates its own audience of sporty folk and nature lovers whatever the season. The thriving summer rental market makes it an ideal spot for those looking at buy-to-let options. 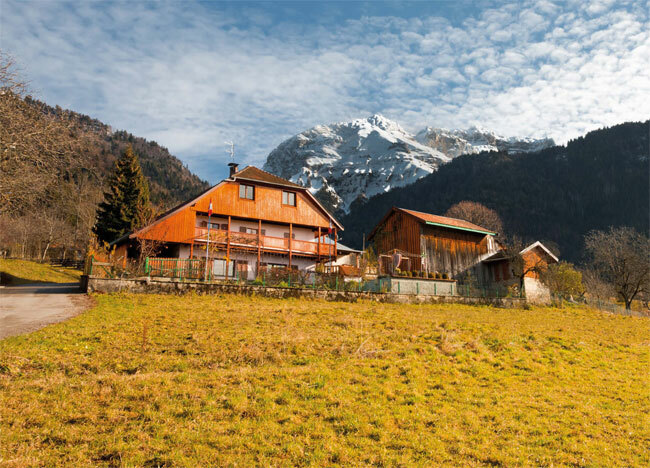 Plus with the Alps on the doorstep, the ski resort of Thollon-les-Mémises just 20 minutes away by car and easy access to the slopes of Chamonix and Megève, there are attractive holiday-let prospects in winter too. 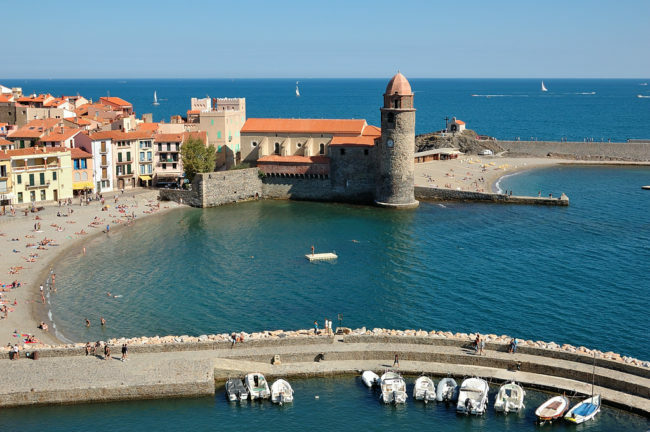 Collioure sits in the foothills of the Pyrénées, tightly hugging the Mediterranean Sea on the Côte Vermeille. It‘s a seaside treasure chest, rich with brightly-coloured, pastel shuttered houses. In the early 1900s, it was the playground for Fauvist pioneers Matisse and Derain, whose dazzling palettes captured this port town‘s joie de vivre – and you‘ll find more than 30 art galleries in the area as a result. Aside from the cultural gravitas, people visit Collioure for its beautiful views, warm summers and easy access to the slopes at Font-Romeu. It has perennial appeal in spades! 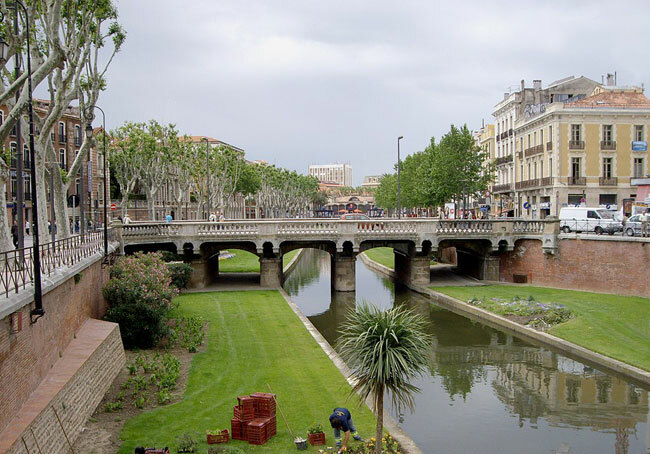 Perpignan is the capital of the Pyrénées-Orientales département and gateway to the beautiful Têt Valley, which lies to the west of the city and links the Pyrenean ski resorts with the Mediterranean Sea. 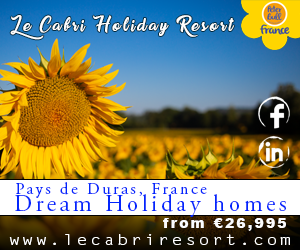 This area offers the best of both worlds, with coastal access on its doorstep (it‘s just 15 minutes from the beach at Canet-en-Roussillon), plus a good choice of ski resorts further inland, including Font-Romeu. The old town, a traditional marriage of cobblestones and outdoor cafés, is the most sought-after locale for foreign buyers and offers a romantic base for holidaymakers to explore the rest of the city from. Situated just north of Montbéliard in the Bourgogne-Franche-Comté region, Belfort is enviably positioned between the Vosges and Jura mountains. While boasting merits of their own, both ranges share a flurry of year-round activities: skiing and other snow sports in winter, and the usual summer pastimes including hiking, horse riding, climbing and cycling. Hitting the geographical jackpot, Belfort is an attractive option for those wanting to let to holidaymakers. In this neck of the woods, you’re likely to find townhouses and apartments. 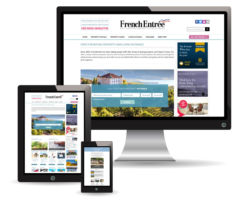 If you would like some assistance discovering these or other areas of France and find out more about what the property market has to offer, then please don’t hesitate to give us a call at +44 (0) 1225 463752 or email us at propertysales@frenchentree.com.